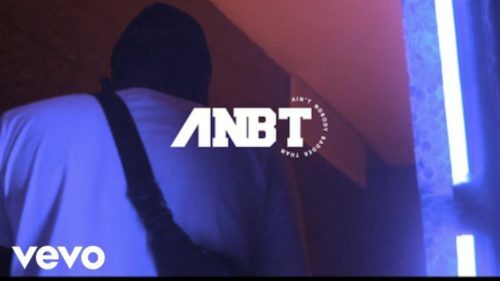 Don’t miss this new visual from YCee – Balance out on NaijaMusic. Today is YCee’s 26th anniversary and he ain’t slowing down as he brings a visual for his single ‘Balance‘ which was released a few hours ago. The ANBT goes really hard on his new joint as a way to keep his critics’ mouths shut. The rapper promise his debut album should be expected this year. The video was directed by Funky Pluto Films. Watch YCee – Balance below.